This winter, Kelvin Coats bring on the warm, the toasty, and, in my case, the wife who isn't perpetually staring at me with chattering teeth or goosing me from behind with hands that feel like they just came out of a cryo chamber. 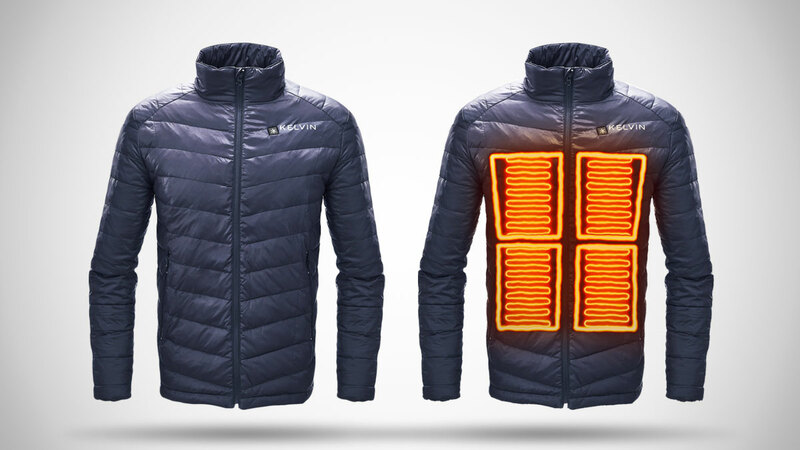 Kelvin makes battery powered heated jackets for men and women. 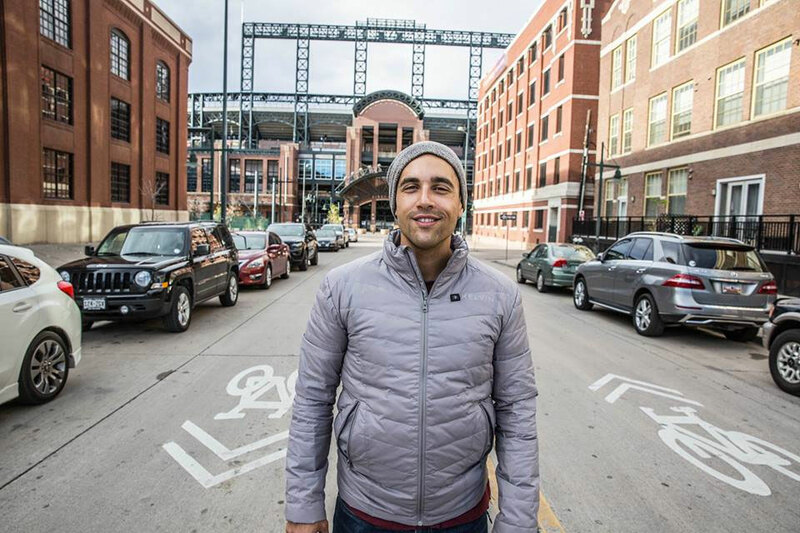 Their line includes at least a half dozen weights and styles of each, each fitted with a network of carbon fiber warming zones you can activate for a heat boost with the press of a button on the coat's left breast. 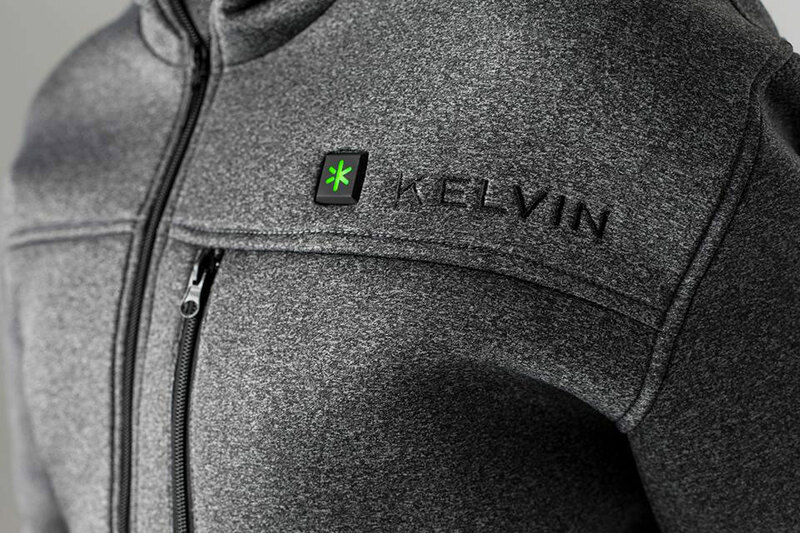 Kelvin Coats are powered by a rechargeable 7.4v 5200 mAh Li-ion battery, which slips into an interior pocket and plugs via USB into the heating elements. The heating grid spans across 5 core warming zones: right chest; left chest; right pocket; left pocket; and mid back. Control your temperature with the Kelvin snowflake button, using it both to turn the heat on / off, and cycle through High, Medium, and Low temperature settings. The LED button glows different colors to let you know which setting you're on. My Kelvin puffy, for example, glows blue on high, teal on medium, and green on low. On the low / energy saving setting, the battery will power out heat for up to 10 hours. On high you'll get around 4 hours. And the output is solid. 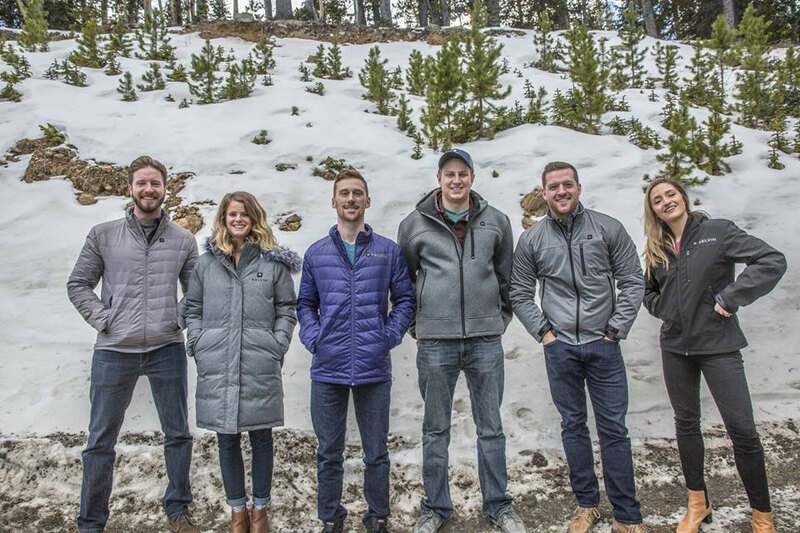 Combined with my own body heat and Kelvin's insulating fabric, I can't imagine any normal winter outdoor activity - walking around town, shoveling snow, tailgating, getting locked out of the house - these coats wouldn't keep you completely warm and comfortable while doing. All Kelvin coats are also machine washable - you'll need to remove the battery first, but don't have to worry about the heating elements.